Apple has announced it has opened a 9,000 square foot recycling lab in Austin, Texas that is says will apply machine learning and robotics to improve on traditional methods to recycle products. The new lab will work with Apple's engineering teams and persons from academia to "propose solutions to today’s industry recycling challenges" according to Apple's statement. Apple also recently revealed it has nearly doubled the number of its suppliers that have committed to run production of its devices on renewable energy, now a total of 44 suppliers. The iPhone maker has allocated $2.5 billion in green bonds so far and says it -- along with its suppliers -- participated in clean energy generation that roughly equaled the amount of electricity needed to power 600,000 US homes just last year. 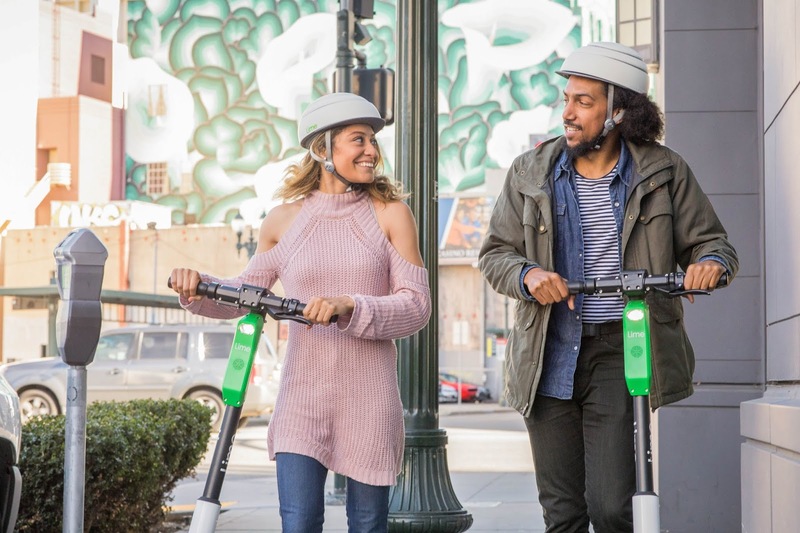 Lime, the San Mateo headquartered on-demand provider popular for its scooters, bikes and also now cars that users can utilize for short trips, has announced it has raised an additional $310 million in funding led by new investors, Andreessen Horowitz, Bain Capital Ventures, Fidelity, Alphabet's GV and IVP. 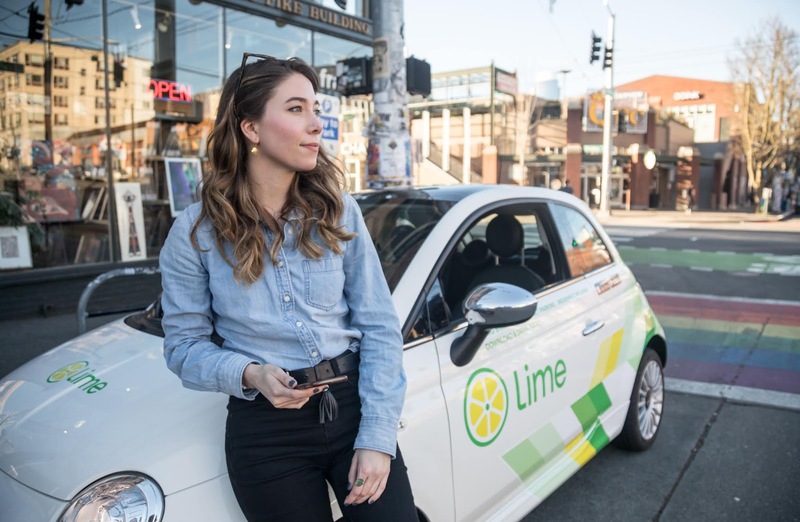 Existing investors Coatue Management, DCM, Fifth Wall, GGV Capital and Singapore's GIC and also new investors GSV Capital, FJ Labs, Bling Capital, St. Augustine Partners and Europe's GR Capital participated in this round that values Lime at $2.4 billion. Lime has now raised $855 million in total according to Crunchbase data. The funding comes after reports of Lime and competitor Bird looking to raise more cash at higher valuations to fuel its operations. Lime says over 10 million sign-ups have been made so far on its service, with 34 million trips in total taken on a Lime vehicle. The company also says it has seen a 5.5x increase in trips in the last seven months alone. The median age of its riders is 32 with over 20% of its riders aged above 40. Lime is the most popular app in New Zealand and the number one travel app in countries including Austria, France, Poland, Greece, Portugal, Spain and the Czech Republic. It operates in 15 countries, spanning over a hundred cities, towns, universities, company campuses and communities. Founded in 2017, Lime stands a leader in the on-demand transportation industry, mainly in the field of e-scooters which has been a busy space in recent times. Fellow on-demand scooter company Skip was reported to have raised a $100 million round in December, Y Combinator backed Grin raised $45 million in October, Ford acquired another e-scooter startup Spin in November. Companies like Taxify and also Uber and Lyft, the two biggest names in the ride-hailing space also have also established operations in this space. Uber purchased Jump Bikes in April 2018 for a reported $200 million while Lyft also acquired Motivate, another major player in the bikeshare scene for a reported $250 million. Amazon has began shipping the Echo Auto, part of the host of Alexa enabled devices announced last year September by the company which included a microwave, clock, security camera, smart plug, the Echo Sub, Echo Input and re-designed versions of already existing devices. The company tells TechCrunch over 1 million pre-orders were placed by consumers signalling high interest in the device which connects Alexa to users' smartphone and then plays through car speakers, enabling tasks like playing music, opening the garage door, finding the nearest gas station and checking the news while on the go possible. Apple paid at least $485 million for magazine subscription service Texture -- one that's the foundation of its recently unveiled News+ subscription service -- according to a piece from the New York Post. The paper says Apple paid $100 million upfront to four media publishers -- Meredith, Hearst, Rogers in Canada, and Condé Nast (who collaborated to launch Texture) -- and private equity backer KKR, with a further $145 million minimum payment due for the first year and a minimum of $240 million due for the second and third years.